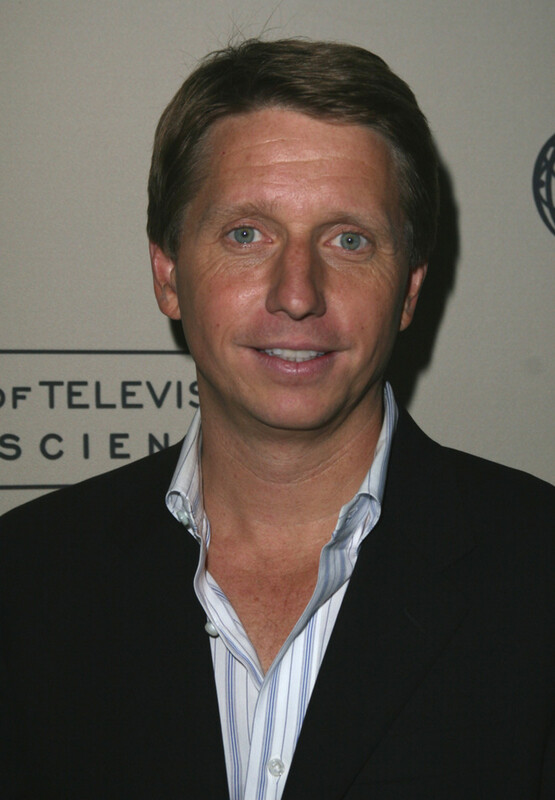 The Bold and the Beautiful showrunner Brad Bell is making sure the soap lives up to its name. In 2014, B&B filmed in Paris and the Arab Emirates and refocused the show on the next generations of the Forresters, Logans and Spencers. 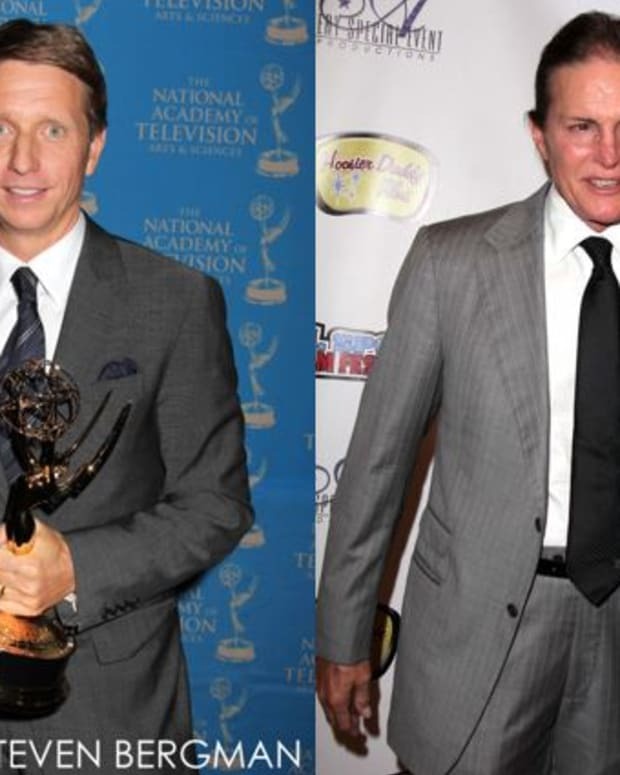 In 2015, the daytime drama shocked fans by revealing fashion mogul Rick Forrester&apos;s (Jacob Young) supermodel lover, Maya Avant (Kara Mosley), is a transgender woman. 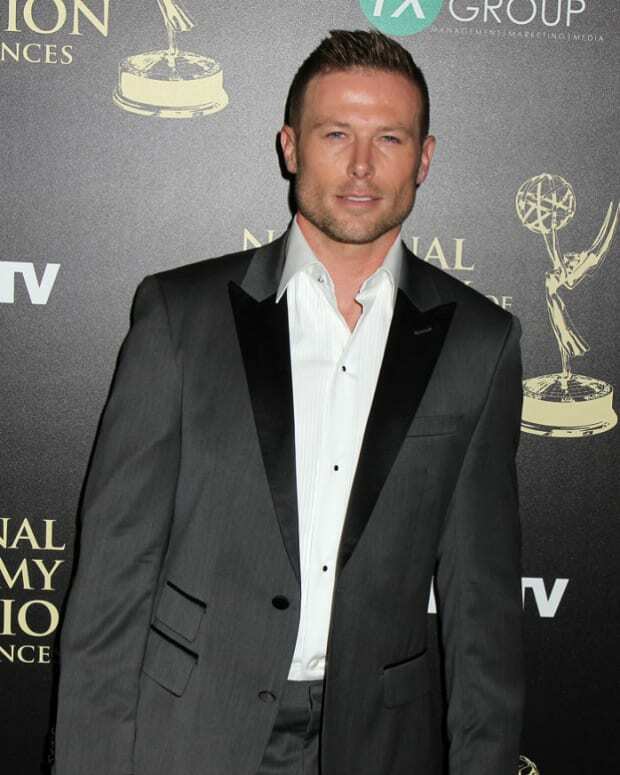 At the show&apos;s Daytime Emmy nomination celebration, Bell revealed how he chose B&B&apos;s reel, why he&apos;s writing edgier stories and what he thinks about all of the soaps being nominated for best show. Daytime Confidential: This past year was an embarrassment of riches for The Bold and the Beautiful. How did you narrow down the choices when you selected which episodes to submit for the Emmys? Brad Bell: It was a joy to look at these shows again. I was just blown away by the work that our production and the actors and the directors have done on the locations and just to think that we’ve been to Abu Dhabi and Amsterdam and Paris and they’re just a few of the 250 episodes we did. It impressed me seeing it again and I think it might impress a blue ribbon panel, too. DC: Some of those stunts could have been in a movie. BB: They were great. It’s so much fun what they can do with animation. It’s opened up a whole new world. This is the first time we’ve really submitted action adventure. We’ve had fun doing action adventure. I think when you’re this far into it, you’re looking for new challenges. DC: If you were producing the Daytime Emmys, what would you put in the telecast? BB: One thing I would put into the telecast would be the guest-starring category. I think it’s great that they have a guest-starring category. There are some really fantastic actors [nominated.] I think that the audience would like to see that televised. I think that the Academy does a great job. It’s sometimes a thankless job, but they do it so well and we’re grateful to them. DC: How do you feel about all four soaps being nominated for best series? BB: It does take a little bit of the drama out of the nomination process, but I think it’s great. These days, it’s a great achievement just to be around. They’ve done some great work and every show deserves to be recognized. DC: You’ve started telling some edgier, groundbreaking stories. What inspired you to take that risk on a traditional show that’s watched all over the world? BB: In a way it’s selfish because I just want to remain engaged. I don’t want to tell the same story over and over again. If I’m boring the audience, I’m also boring myself. So I’m trying to go off into new frontiers, take greater risks, and so far it’s been very invigorating. DC: The riskiest of all has been the revelation that Maya is transgender. How did you decide to tell the story with this character? Maya is a character that we’ve come to love over the past couple years. The audience is rooting for her and Rick. And then, you dropped the greatest Wednesday cliffhanger of all time. BB: We wanted to make that cliffhanger go right before the NCAA playoffs. We’ve been working very closely with GLAAD. They opened my eyes to so much. Working with Karla Mosley who is so passionate about the story and the writers, [especially] Patrick Mulcahey, we’re all excited and engaged and 100 percent on board to do this well and to make a positive impact with this story. DC: Will you give us a few hints about where it’s going? The audience is curious about the future of Maya and Rick’s relationship. BB: Well, the roll out is going to be long. This is a unique couple on the show. The centerpiece actress on our show right now is a transgender character, which has not happened before on The Bold and the Beautiful. That’s exciting and they’re going to have a fantastic love affair and we’re just at the beginning of it.